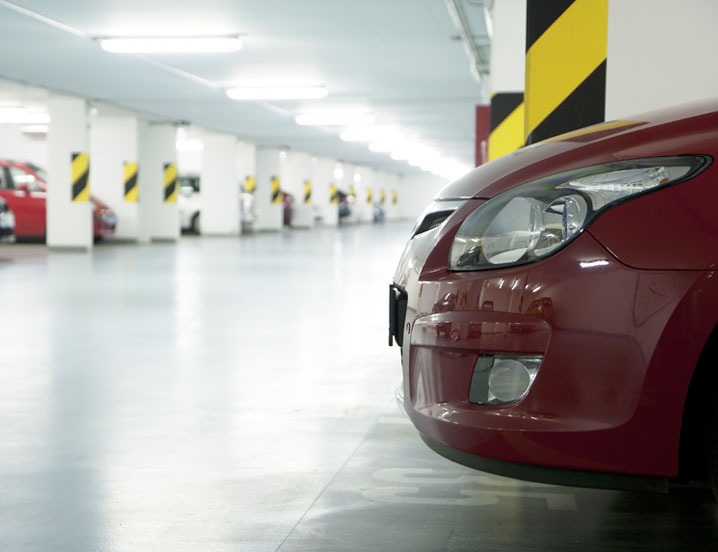 Enclosed or underground parking garages require ventilation to remove harmful vehicle emissions and other pollutants, while providing fresh air. Ventilation is also a requirement in the event of a fire to remove smoke and to provide a clear access for firefighters. Exhaust and supply fans are used in conjunction with ductwork to distribute air throughout the parking garage, providing a common system for both pollution and smoke control. 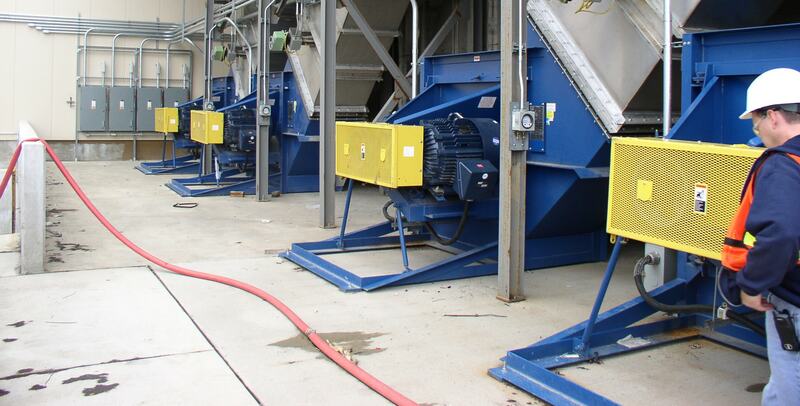 Twin City Fan manufactures a complete line of axial flow fans designed for parking garage ventilation systems.